Steady progress continues with the much-needed road improvement project at the north end of 27 ¼ Road, north of H Road. Mesa County Road and Bridge Department crews continue to work diligently to minimize interrupted access to the pistol range. 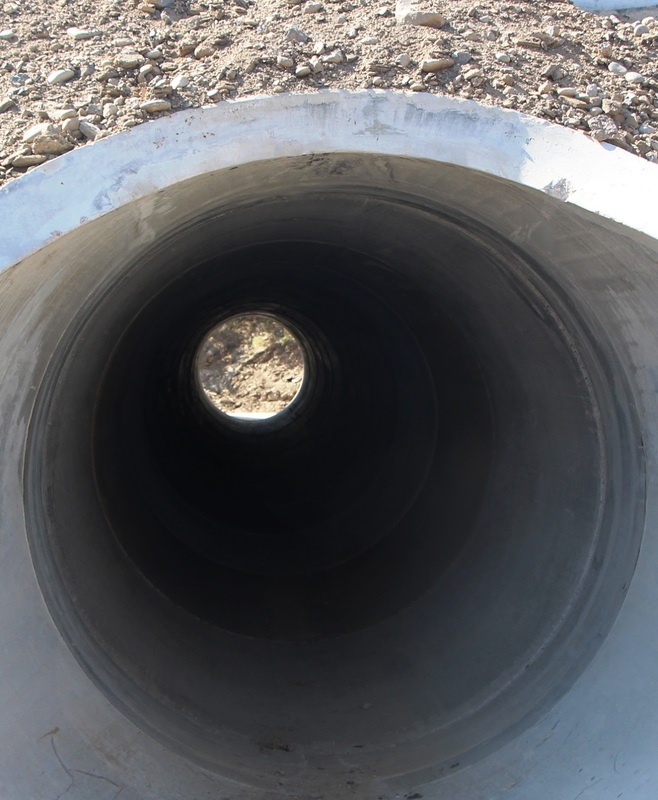 The replacement of the deteriorated 72-inch corrugated metal pipe under the road has been removed, and sections of the new concrete pipe have been installed. The culvert replacement project is well underway and is expected to be completed in the next few weeks. Shooting aficionados can still access the range during the remainder of the project completion. The Road and Bridge Department has made it a priority to maintain road access to the pistol range. For more information on the culvert replacement project, click here. Shooting aficionados are able to access the pistol range during the culvert replacement project.